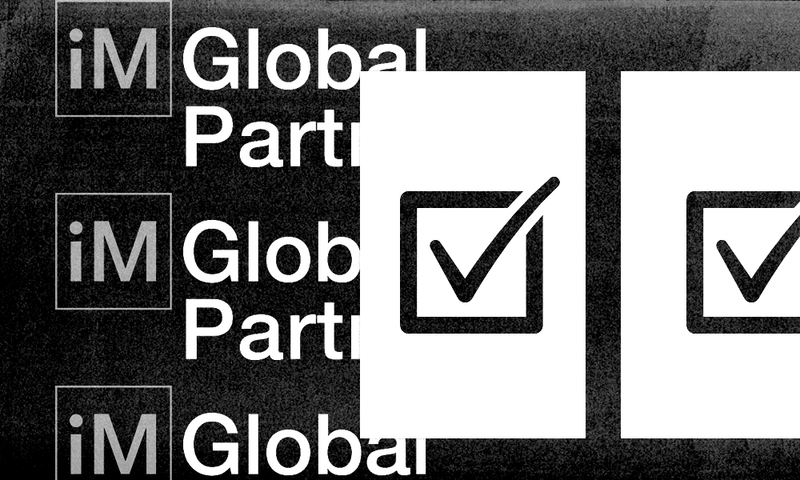 iM Global Partner, which buys stakes in asset managers, is expanding, and it’s hired a Pioneer veteran to head international business development. 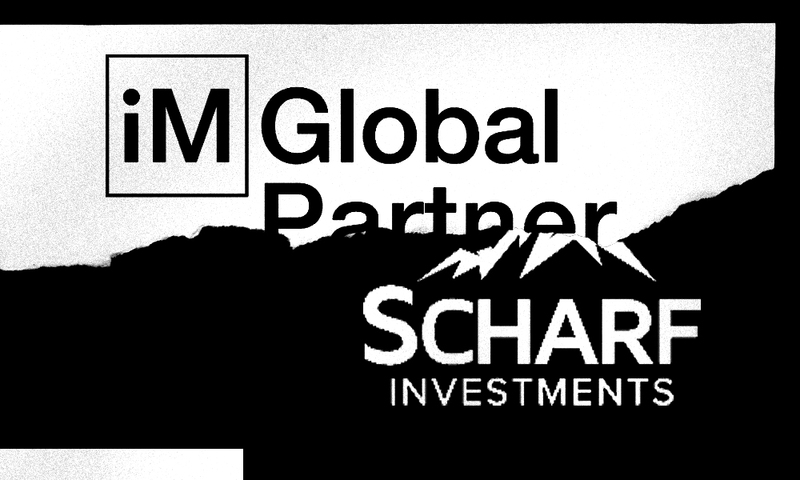 Asset managers have gone on sale — and Paris-based iM Global Partner is drafting a wish list of fund categories in which it wants to acquire a foothold. 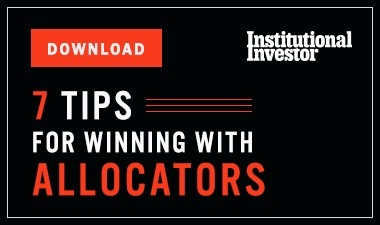 It has also hired Pioneer Investments veteran Jose Castellano as part of its expansion strategy, as the firm — which buys stakes in asset managers — looks to get into new markets and strategies. 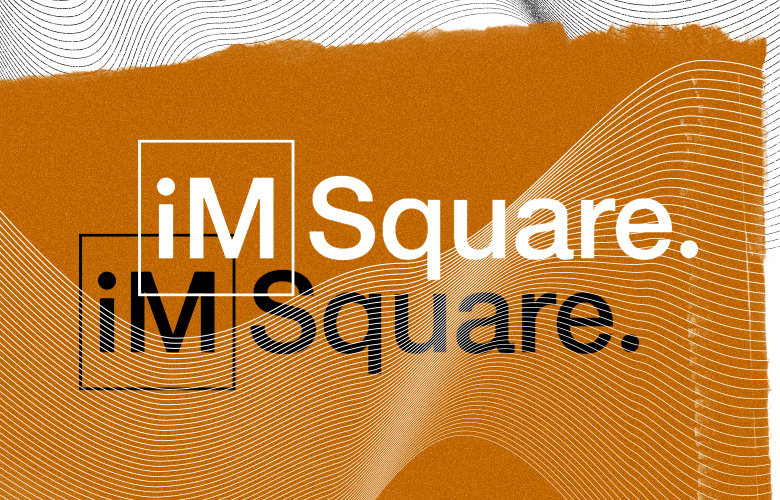 Recent market swings has made acquiring asset managers more affordable, said Phillipe Couvrecelle, chairman and CEO of iM Global, in an interview with Institutional Investor. Castellano, who joins the firm as deputy CEO and head of international business development, will oversee its expansion outside the U.S. iM Global launched a distribution platform in the U.S. last year. Although it generally buys only stakes in asset managers, Couvrecelle said iM Global is currently looking to buy 100 percent of a small or mid-size U.S. distribution platform, such as a mutual fund family. Among other things, iM Global could then package investment strategies from its lineup of asset managers for distribution through the mutual funds. “It will be useful because we could acquire existing assets and client relationships,” said Couvrecelle. 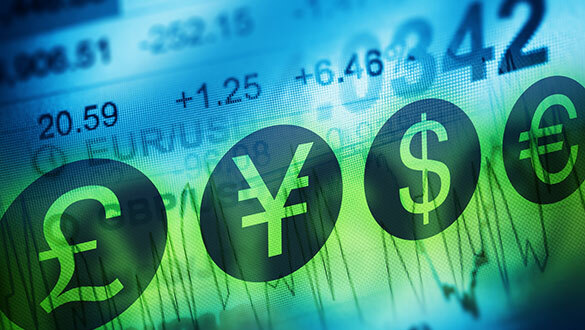 iM Global is also looking to acquire stakes in U.S. fixed income and European equity managers. In addition, it is targeting U.S. value equity shops and international value, strategies that have been pressured from an unusually long run of underperformance. “These assets have suffered a lot,” Couvrecelle said. Emerging markets managers are also interesting, but Couvrecelle said the category will be more difficult to break into as he thinks it has few managers that fit iM Global’s criteria. Castellano, who spent 17 years at Pioneer, most recently led its international distribution expansion, including its move into Asia-Pacific, Latin America, and the U.S. He left the firm two years ago amid the acquisition by Amundi in December 2016. Castellano wanted to join an entrepreneurial firm, rather than another big corporate manager. He said iM Global’s strategy is particularly relevant given the asset management industry’s challenges. “There’s a lot of pressure on large firms when it comes to fees, but at the same time you see boutiques popping up everywhere as portfolio managers break away from universal asset managers,” he said. iM Global Partner acquired a 45 percent stake in liquid alternatives firm Dynamic Beta investments in September of last year. Earlier the firm, backed by Amundi and private equity firm Eurazeo, invested in hedge fund Sirios Capital Management.